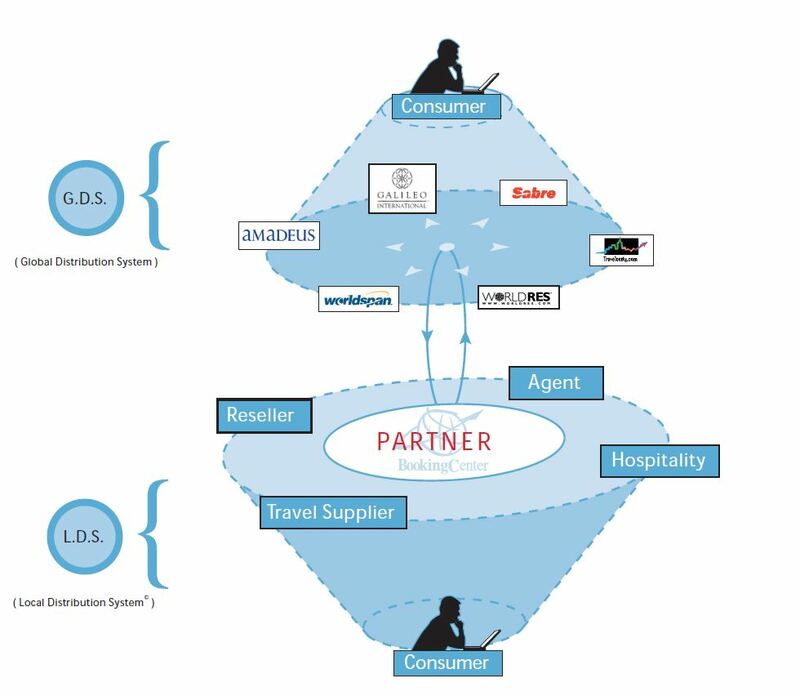 The BookingCenter Local Distribution System© (LDS) creates business models around local travel networks. Similar to the Global Distribution Systems (GDS), the Local Distribution System (LDS) works on a regional and/or interest-focused basis that taps into an unlimited number of Suppliers, Agents and Resellers who do business within the LDS. BookingCenter provides management tools to capitalize on relationships with Resellers, Agents, Travel Suppliers, and existing networks. Today’s travel marketplace is increasingly reliant on the Internet. Manage day–to–day operations while distributing online through GDS and OTA Channels. Create a Local Distribution System (LDS) today! Cost effective central reservations from either a property, management office or ‘call center’ agents. Booking and Guest History can be kept separate or analyzed across the portfolio. A central database links all properties and their distribution management. You decide who sees what, when and where. Securing sensitive information is easy. A detailed suite of reports – from Arrival/Departures to GDS and OTA production. 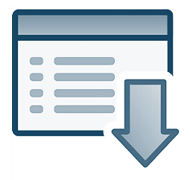 Report across an entire group, individual properties, room types/categories and across guests. Secure data and integrity across your portfolio. From Sales and Marketing, finances to executive management, use your centralized data to drive business. Start a profitable Local Distribution System with a customized BookingCenter business and earn recurring revenue through your Travel Supplier, Agent, Wholesale and Reseller network. The fastest way to start and manage a complete travel business – from the Supplier through GDS and OTA channels. An easy way to create a network using your brand name powered by BookingCenter. A completely customized business solution from desktop software to Marketing and Management tools. The solution for the ‘brand-oriented’ Company or Destination Management Organization. Earn immediate revenue and long-term residual income by working with the BookingCenter team to market and sell BookingCenter products. What is the Local Distribution System (LDS)? Channel Manager: Simply add “Book Now” button to a website and begin taking bookings through a Booking Engine and GDS/OTA channels with the Channel Management Tool. This product links to the booking area in the LDS and can be accessed from any web browser. Customers can view rooms, rates & availability, and book or request – and this product can easily be upgraded to a PMS. Learn more about the Channel Management Tool. As a BookingCenter LDS, you’ll provide a booking system for your member properties and Agents in real-time or requested availability; searches via amenity, activity, region, price; or any other criteria you require. Plus, commissions may be earned or given for booking — regardless of where it is booked: your ‘Portal’, Booking.com, Expedia, Orbitz, Travelocity, an Agent in South Africa, or one in London. Anywhere the Local or GDS can reach – which is just about anywhere travel can be researched and purchased. How does the LDS work? The BookingCenter LDS creates business models around local travel networks. Similar to the Global Distribution System (GDS), the LDS works on a regional and/or interest–focused basis that taps into an unlimited number of Suppliers, Agents and Resellers who do business within the LDS. BookingCenter publishes the rates, inventory, and content (images, policies, marketing messages, etc.) of each LDS property (optional) to the GDS systems (Galileo, WorldSpan, Amadeus, and Sabre) as well as over 100,000 travel websites (OTAs) where customers are buying. The LDS derives a commission, subscription, or flat fee from bookings made through their booking network. BookingCenter licenses and hosts the technology to empower the LDS business model – negotiated commission, flat rate, and/or subscription fee. The fee depends upon who collects the commissions and from what network (Pegasus, Booking.com, GDS, Zuji, Orbitz, AOL Travel Channel, etc) the booking was transacted. A sampling of Global Booking Network Partner sites can be viewed here. The LDS Partner receives a commission from each sale of a BookingCenter product or service. For details on BookingCenter software products and packages, click here. Each property can provide real–time bookings direct from their Web site as well as from the LDS site and from the Global Booking Network. Many LDS Partners charge hosting and sign–up fees to properties for the setup and maintenance of this real–time service. Each property has the option to purchase additional BookingCenter services, such as Point–of–Sale solutions, Call Accounting, Owners Reporting, Remote Backups, and Analytics. LDS partners receive a percentage of these recurring service revenues while their properties get the benefits of a complete, automated solution. Need more convincing? Read how the LDS is applied to an Association or Group and how it is applied to the needs of an Entrepreneur.